With the advent and use of Woodworking CNC Router, modern woodworking talents can create beautiful patterns, complex carved wooden blocks, and unique shapes. 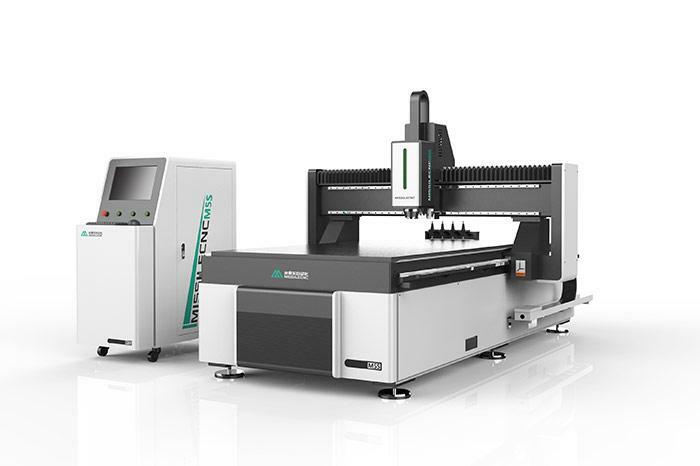 Computer numerically controlled (CNC) machines use a template created by the woodworking professional in a CAD/CAS program to cut wood pieces with routers or blades. 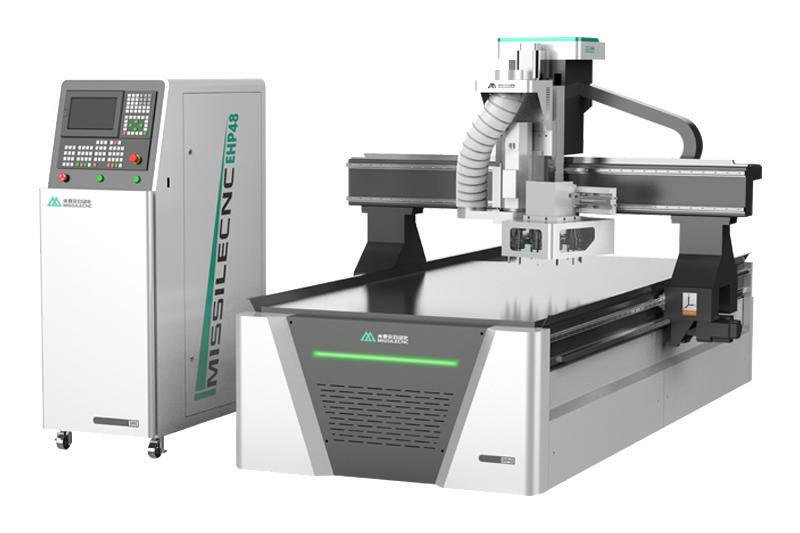 Woodworking CNC Router not only speeds up the speed of wood forming, but also improves the machining precision by eliminating the possibility of human error. 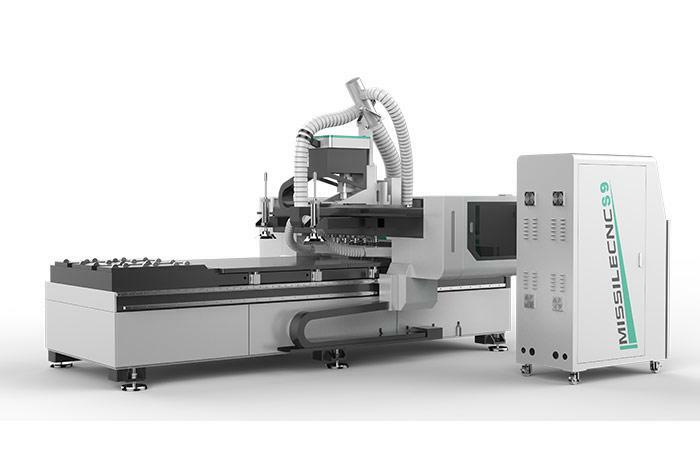 We can also supply the CNC Nesting, CNC Router etc. Welcome to contact us.